To work out solutions together with his clients and make them succeed is his goal and motivation. He brings creativity and out-of-the-box-thinking to the table. First comes a rigorous and honest analysis of what is, as the best strategies stand on the firm fundament of hard facts; all advise utterly also has to fit you and your business. 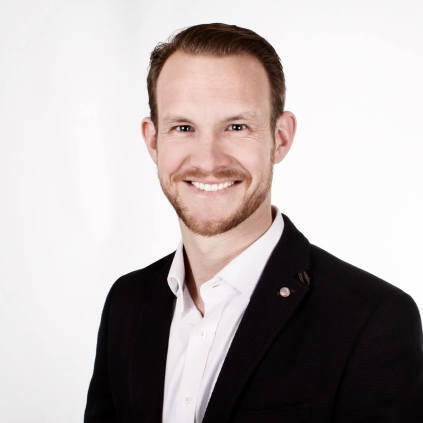 With his bachelor in International Business Administration and 10 intensive years in positions as sales manager, general manager and founder, Robert is the classical all-rounder that simply loves new challenges! Connect with Robert and find out more about him!